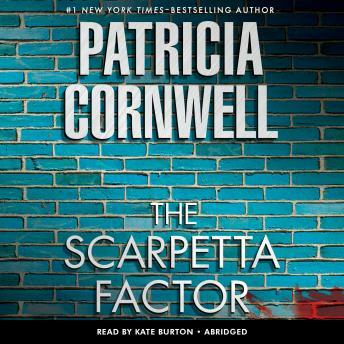 The Scarpetta Factor, the seventeenth in the series, finds the familiar cast of characters together again in New York. Marino is working for the NYPD; Benton Wesley uses his forensic psycho­logical expertise at Kirby and Bellevue; and Lucy continues to dazzle with her expertise in forensic computer investigations as she works yet another case with NY prosecutor Jaime Berger. Love her books but I’m starting to wonder why she can’t let any of the characters be happy. And why does she hate Lucy so much? Still listening.